Fall 2011 Availability and Mini Session Dates! Wow, we are gearing up for school to start, and it’s already time to start thinking about the holidays! I love Summer, and am always sad to see it end. But, I am looking forward to cooler temperatures, changing leaves, sweaters, football, Halloween, apple cider…and one other little thing happening this Fall…if you haven’t heard, or seen me recently, we’re expecting another baby boy in November!! So, that means my availability for sessions this fall is very limited! I have a few openings for full sessions, so if you’d like one, please contact me right away. I will also be having two mini session dates in the Raleigh area, and one at the beach. All will be a bit early this year, and one I am even calling an early bird special – get your holiday portraits done in early September and save! For those who have had a session already this year, as always, I will do a Client Appreciation Day with FREE sessions, so watch for an email with those details! Mini Sessions are 30 minutes long and produce about 25-35 proofs. You may choose to purchase the CD at the time of the session, or wait until after you’ve had a chance to view the proofs to decide. Use your holiday photos to create meaningful gifts. Here are a few of my favorites, at special prices for the holidays! Canvas Portraits – A great way to display your images! 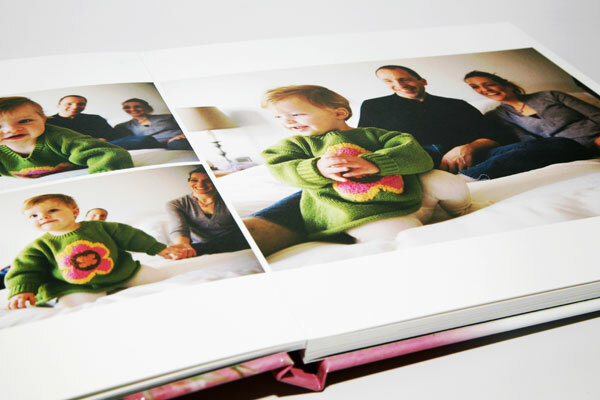 Press Printed Book – Beautiful on your coffee table, and perfect for grandparents! To schedule a session, or with any questions, please contact me – kate@littlelightphoto.com, or 317-702-5236.